ProSAFE® Fast Ethernet Smart Managed Switch, Power cord, Rack-mounting kit, Resource CD with links to online documentation, installation guides, Web-management user manual, Smart Control Center (SCC) so ware (except FS750T2) and user guide. 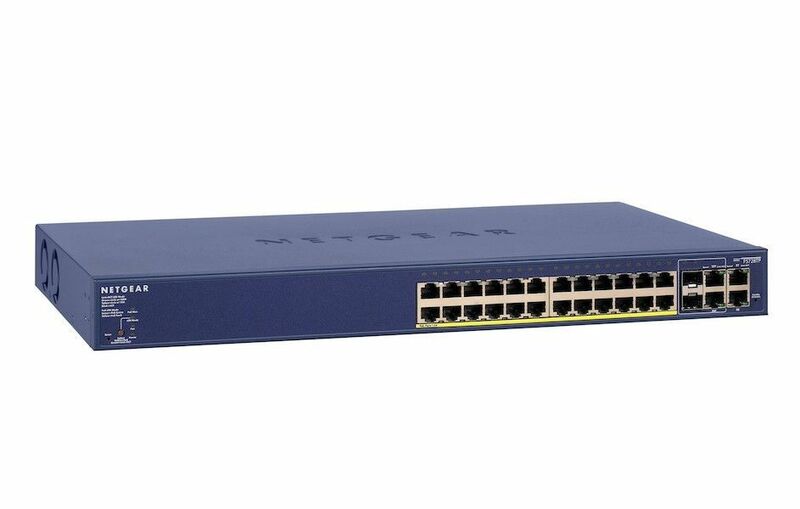 The NETGEAR® Fast Ethernet Smart Managed Switches o er a comprehensive L2 feature set and enhanced performance and usability. 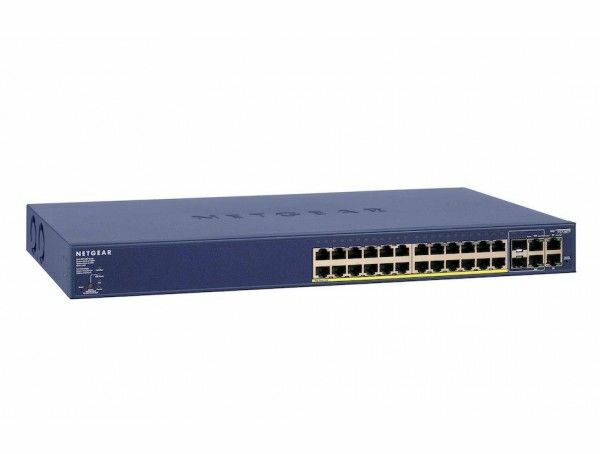 They are purposely designed for small and medium-sized networks where reliability and performance are key, and operational cost savings and ease of management are must-haves.